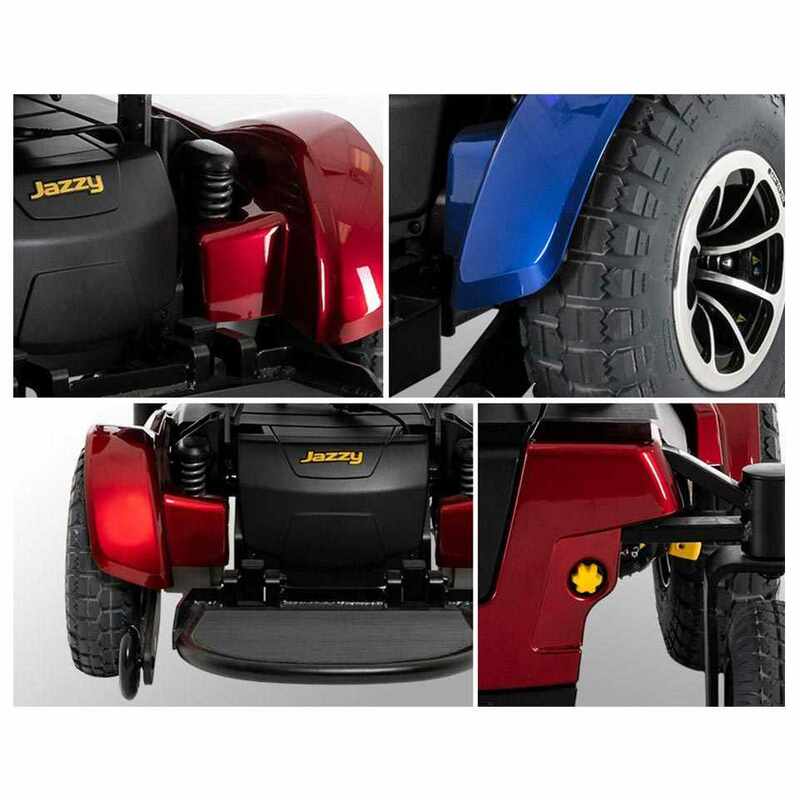 Pride Jazzy 1450 heavy duty power wheelchair offers heavy-duty construction and performance components including upgraded motors, a reinforced frame, 90-amp PG VR2 controller and speeds up to 4.5 mph. 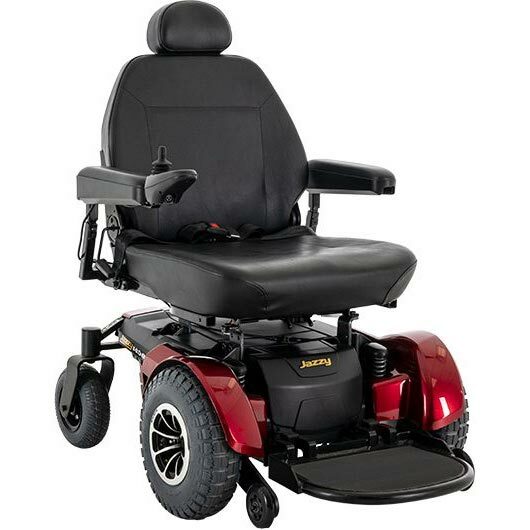 Jazzy 1450 bariatric power chair features a 600 lb. weight capacity, front-wheel drive for superb indoor maneuverability in the tightest of spaces and large front drive-wheels for extra absorption over obstacles. Jazzy 1450 combines superb climbing capabilities with front anti-tips for transitioning over grade changes and handling various terrains easily. Weight of Heaviest Piece 4 195 lbs. Limited Lifetime Warranty: Main frame, Fixed Position seat post. 18 Months Warranty: Drive motors.